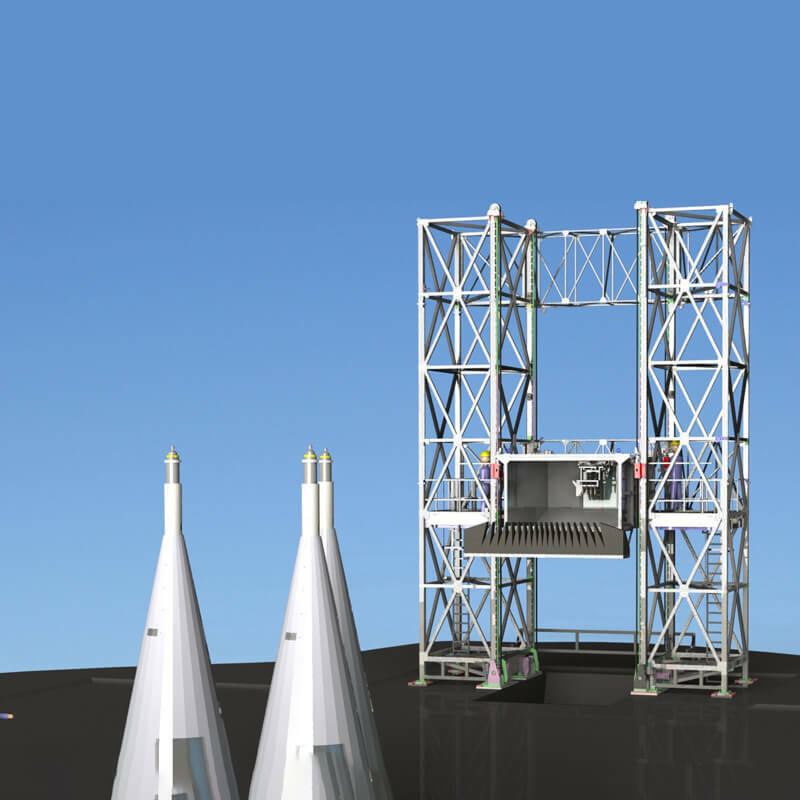 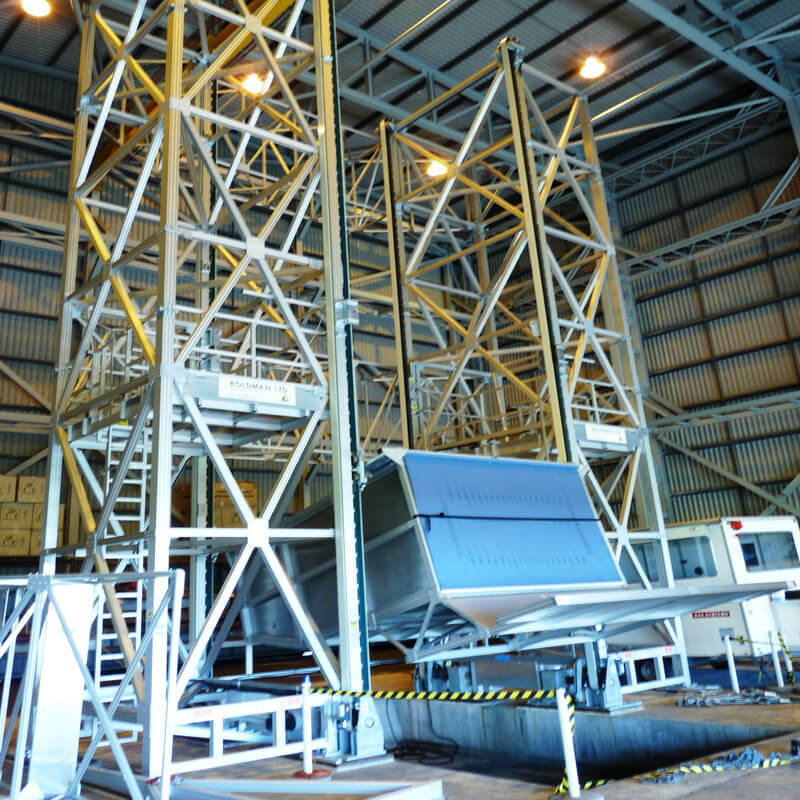 These 12 meter high towers manufactured from our profile system comprising of an aluminium framework, complete with 2500KG shroud box and integral platforms. 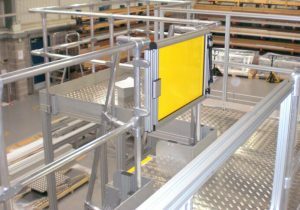 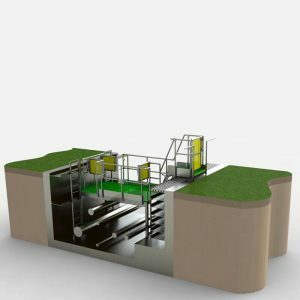 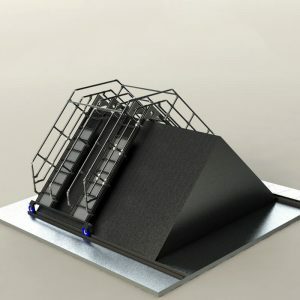 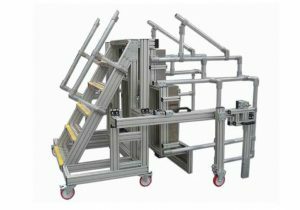 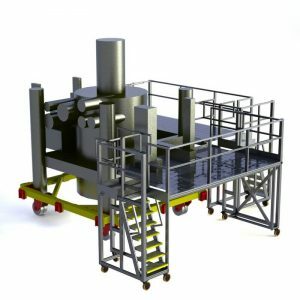 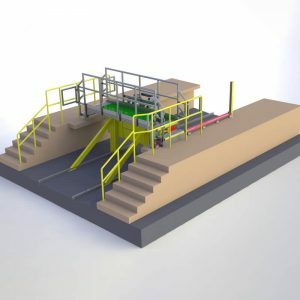 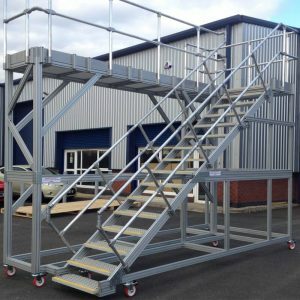 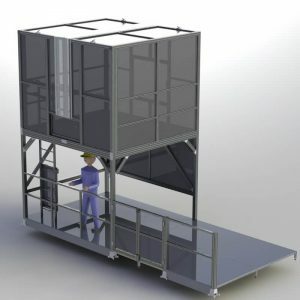 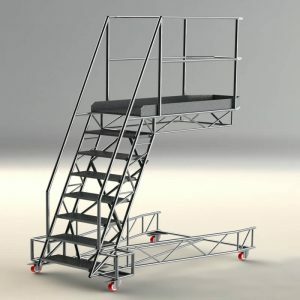 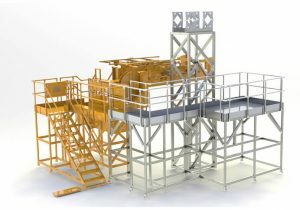 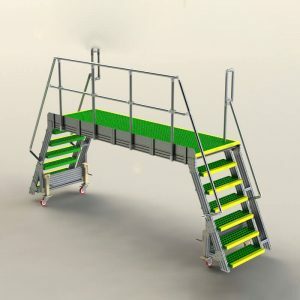 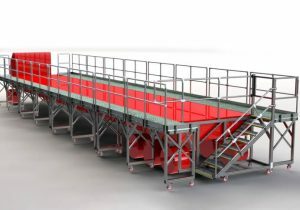 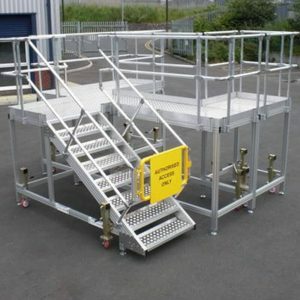 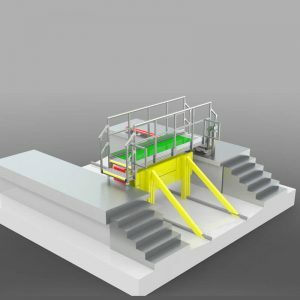 These high level work platforms provide extra space for working and ease of access for maintenance. 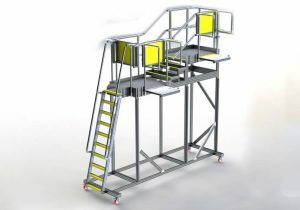 Enter your details and a member of our team will be in contact shortly.